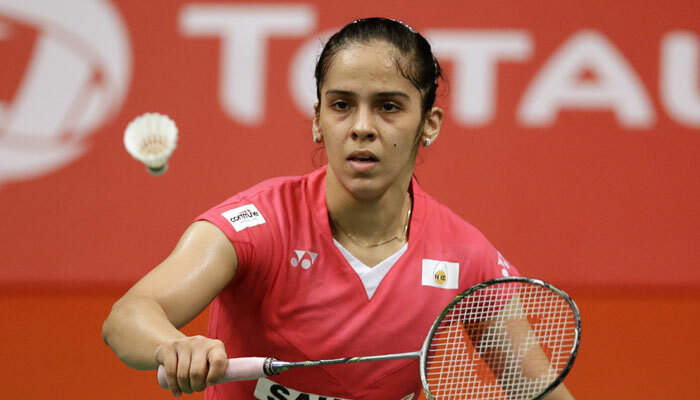 The only Indian shuttler left in the tournament, defending champion Saina Nehwal marched into the women’s singles semi-finals with a comprehensive straight games win over Japan’s Nozomi Okuhara at the prestigious $700,000 China Open Superseries Premier here on Friday. The top seed took just 42 minutes to ease past the World No.10 Japanese 21-16, 21-13 at the Haixia Olympic Sports Center. With the win, the World No.2 bettered perfect record against Nozomi to 4-0.